Let’s assume for a moment you were a smuggler. 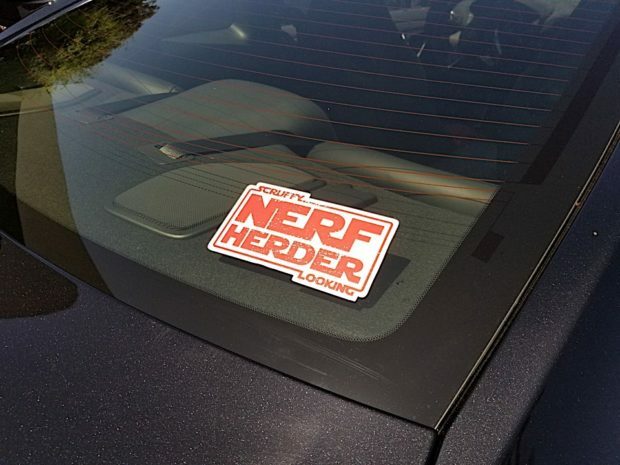 Maybe you’re even a bit of a Han Solo type, or at least an aspiring Solo. But since you live on Earth in 2018, you have to have a car to do your smuggling duties. What would you drive? Fast cars often stand out. They have bright colors and are instantly recognizable by law enforcement and the general public. It’s not a good idea to do illegal things in a bright red Ferrari. But there is a car that flies under the radar to most people – except enthusiasts. There’s a car that’s comfortable, reliable, and insanely quick. What car is it? The Nissan GT-R. While the GT-R hasn’t seen a major update since its introduction last decade, the car has seen a number of incremental changes. We recently did a quick smuggler’s run in a new GT-R Track that made a compelling case for it to not only be a fly-under-the-radar car, but also a competent daily driver. In silver, the GT-R Track is rather unassuming. There is a fixed wing on the back, but in a world with Civic Type-R rear wings, the GT-R Track’s decklid spoiler seems mundane. Painted in silver or black, the car could pass for a 2-door sporty coupe. Press your foot to the floor, and the car accelerates forward – slowly at first while the turbos spool up – and then it launches ahead like a Space X rocket heading into the stars. It’s as fast as anything else on the road, and you’d be wise to not challenge it. That brings us back to the smuggler analogy. 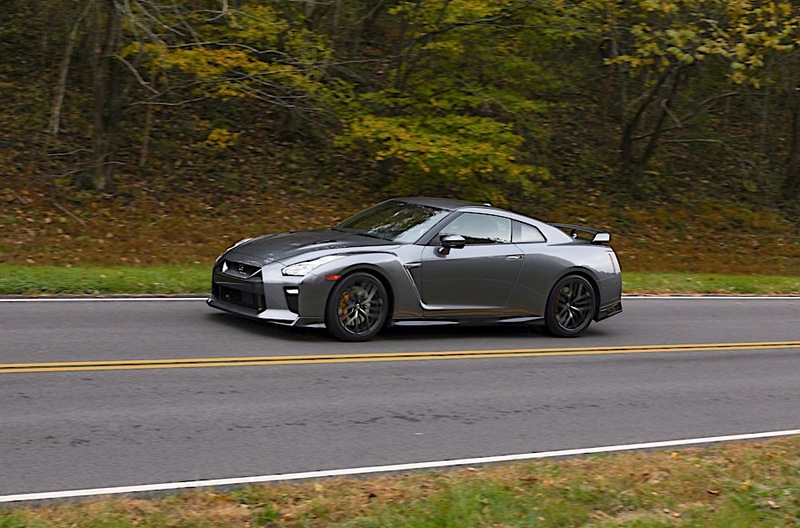 We drove the car as part of a larger Solo: A Star Wars Story event with Nissan, but it’s hard to not think about how good the GT-R would be at getting goods where they need to be. The GT-R has 8.8 cu/ft of cargo space, plus a pair of useless rear seats that could carry additional wares. It’s not Jetta-sized, but it’s not small. Around Los Angeles, our GT-R was noticed by enthusiasts, but didn’t draw the attention that we would’ve received in a different car with this kind of performance or price tag. 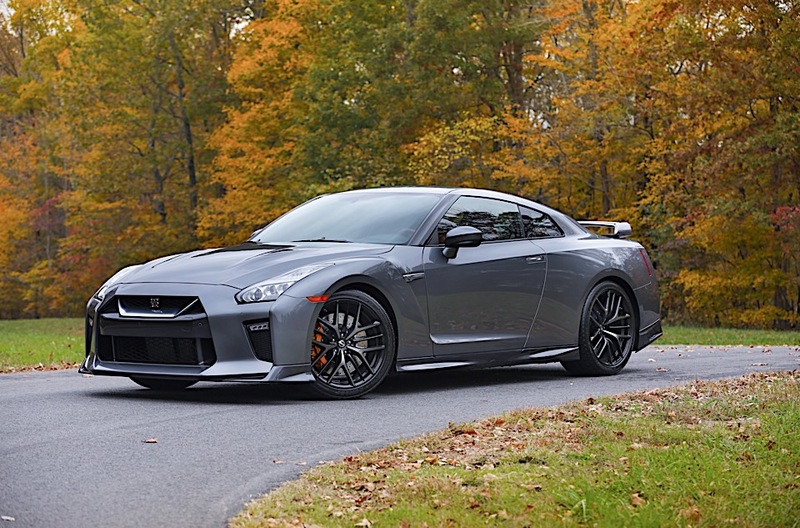 Factor in a great new interior that has everyday livability, an infotainment system that supports Apple CarPlay, and a comfortable suspension that doesn’t beat you up, and the GT-R becomes the perfect car for a lot of people.